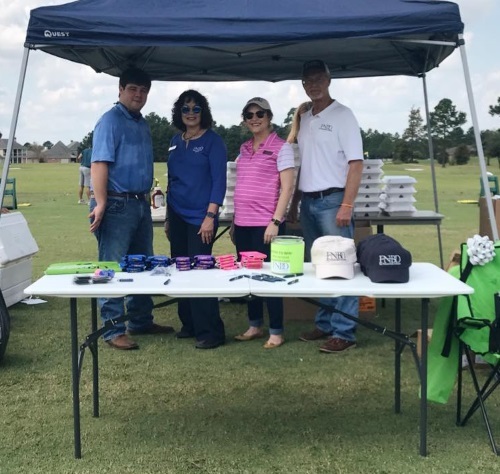 Across Beauregard to Calcasieu Parishes, FNBD is leading the way and changing what’s expected from a community bank. 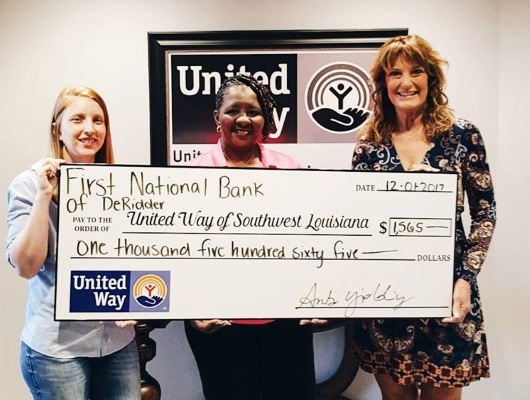 We’ve always treated our customers like friends, not just accounts and we extend that mission by giving back to our communities. 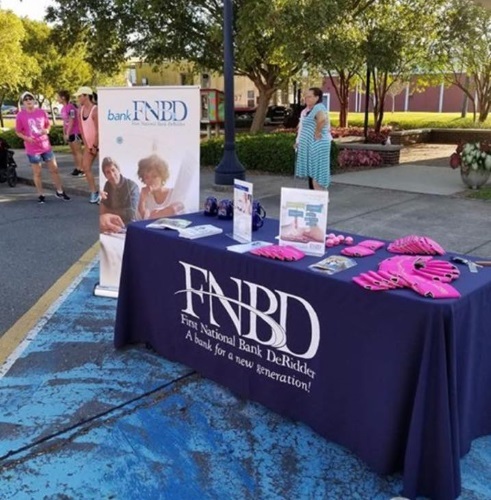 At FNBD we understand how crucial it is to be intimately involved in serving the groups, organizations, schools and programs that actively work to enhance the quality of life in our regions. The more our bank invests in our cities and towns, the more our customers and their families are going to enjoy their lives. 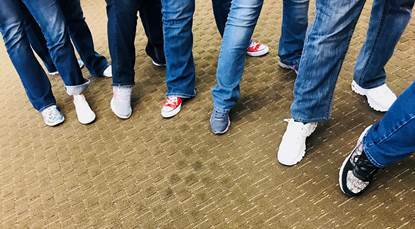 Historically, FNBD has been an open door bank, built on people and one-on-one relationships; that’s the way it’s going to stay. Our branches follow this same personal model by engaging communities and providing support where we can. The little things we do for our customers and communities turn into big things. FNBD is here to serve. It inevitably comes full circle and it benefits everyone.